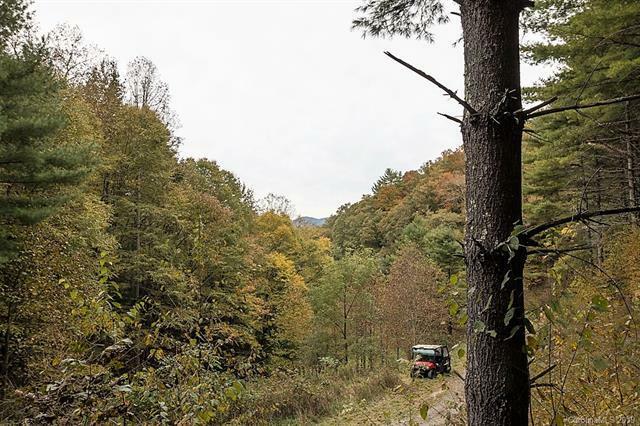 Welcome to the Woods and Horsefeathers Mountain, an idyllic very low density development in Sugar Grove, NC. 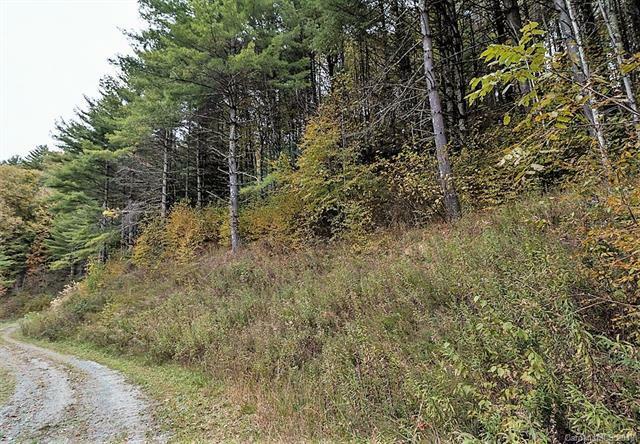 Located less than 30 minutes from Boone, NC, The Woods at Horsefeathers offers 10 ten-acre parcels, all with underground utilities. Each 10 acre lot is unique. All have wooded areas and trails, most have gorgeous views or view potential. There are springs and a creek. The common area offers a lovely pond with koi and catfish and lawn areas for picnics. Shady Acres Lane winds up and around the entire property. 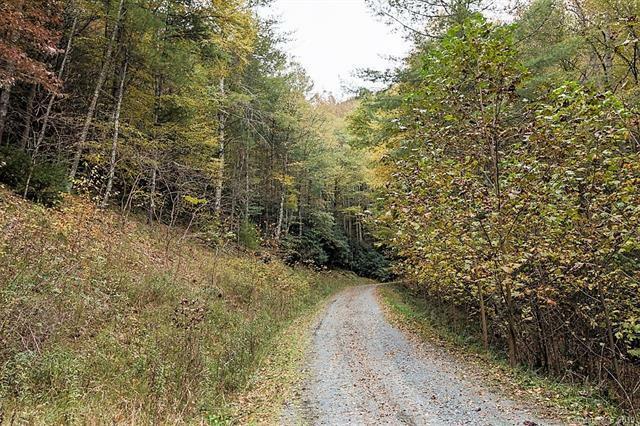 Horses are allowed, and each lot has either some pasture area or trails and logging roads for hiking and riding. 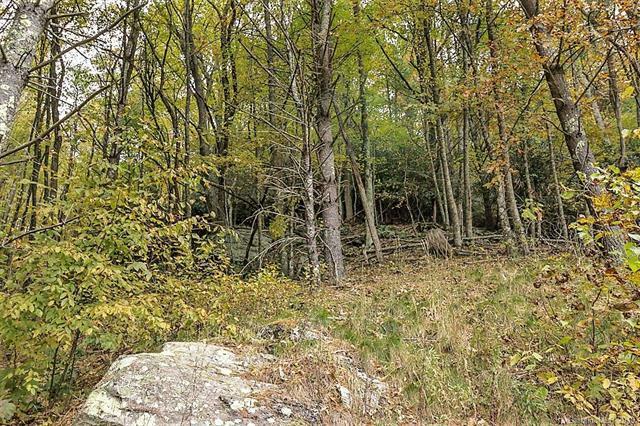 Lot 2 is primarily wooded with gorgeous rock outcroppings. This lot rises above the road and has better views the higher you go.